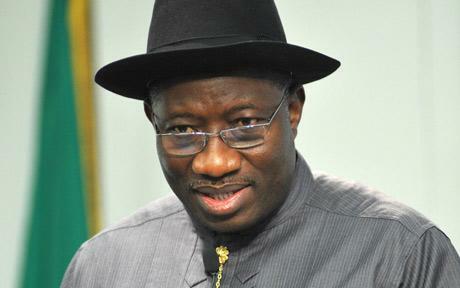 President Goodluck Jonathan on Thursday launched a new National Tax Policy. This came as he launched the Unique Tax Identification Number in Abuja before the national economic council meeting. “Overall, what we seek to achieve with the introduction of the national tax policy is to have a nation and a people who see taxation as a partnership with government,” he said. He also took advantage of the opportunity to come down on his critics, as according to him, those who speak negatively about his administration must certainly be tax defaulters. If Mr. Jonathan has nothing good or reasonable thing to say he should be taught that he need not say anything. He appears as ignorant and arrogant as well as ill informed in this matter. Nigeria will survive him. So social critics should be taxed so they can shut up right? What happened to all the tax collected so far?